As I mentioned awhile back, I have to clear more space in the house to make room for the new addition to the family. 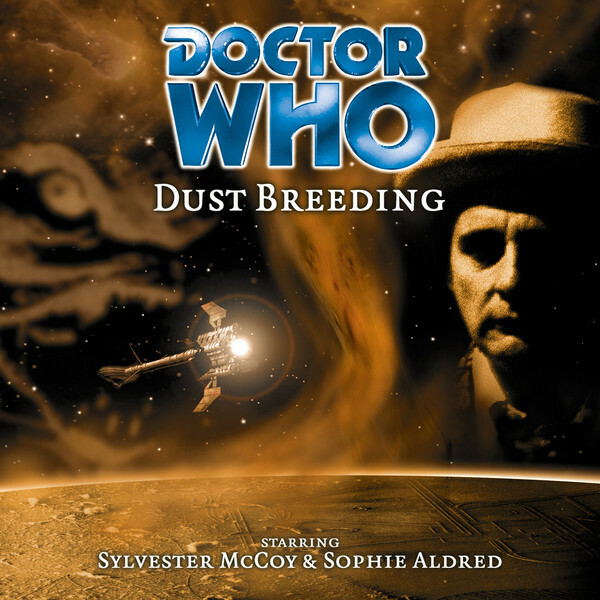 As part of this, I’m selling off my collection of Doctor Who Audio CDs. I’ve kept a few favourites, but most I am unlikely to listen to again. Before I put them up on ebay, I thought I would offer them to my blog readers. Each title is £4, plus whatever the shipping cost to wherever you are. Just drop me a line and let me know what you’d like, and I’ll arrange payment. Some of the CD cases are cracked or broken, but all of the CDs and liner notes are in good condition. If you’ve never tried any of the Audio Adventures before, I suggest getting one of the first few. 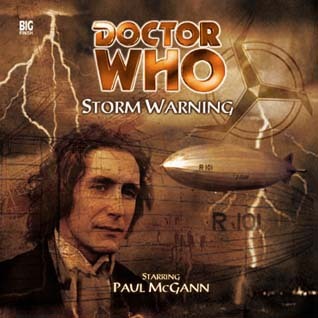 Especially good might be #16 as this was Paul McGann’s first return to the role of the Doctor! 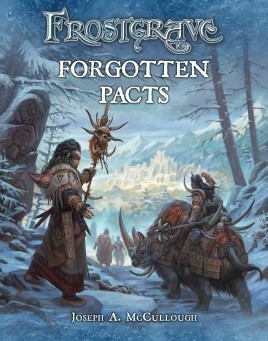 With the Forgotten Pacts Pre-Order Campaign just underway (and a free werewolf already reached! ), I thought it might be a good time to talk about what is actually in the book! It is always interesting to receive my author advance of a book, as by the time it comes out, I am generally deep into another project and have forgotten what was in it. (No, I haven't forgotten my own rules, mostly, just which book they are actually in!). The second chapter is called 'Advanced Summoning'. This includes expanded rules for summoning demons Out of Game. The main feature of this chapter is two tables for determining random 'demonic attributes' to bring variety to the demons of Frostgrave. Let's face it, demons under the main rules are a bit samey...we'll, not anymore. The next two chapters are 'New Magic', which introduces rules for Mystic Brands, and 'New Soldiers' which presents four new soldier types that wizards can hire. For a preview of these four, check out the link to the pre-order campaign above. After that comes the 'Scenarios' chapter. There are eight scenarios this time, including 2 mini-campaigns with 3 scenarios each. All of the scenarios in the book involve either demons or barbarians or both. Also, I would say that these scenarios are a bit tougher, a bit more dangerous, than most of those that have gone before. Well, most wizards should be rather up there in level by now, right? The book rounds out with 'New Treasure' and a 'Bestiary', which mostly includes demons and a few unique barbarians. Just to set one rumour to rest - there are no rules for mounted soldiers. There are special rules for the mounted guy on the cover, but he's a special kind of crazy for riding a rhino into The Frozen City. So, hopefully there is something fun for everyone there. Yes, Summoners are a big winner here, but there's a lot of fun for Sigilists too. And anyone can Forge a Pact!